Remember that really popular and highly successful World War II multiplayer shooter that’s in its final hours of its Kickstarter? 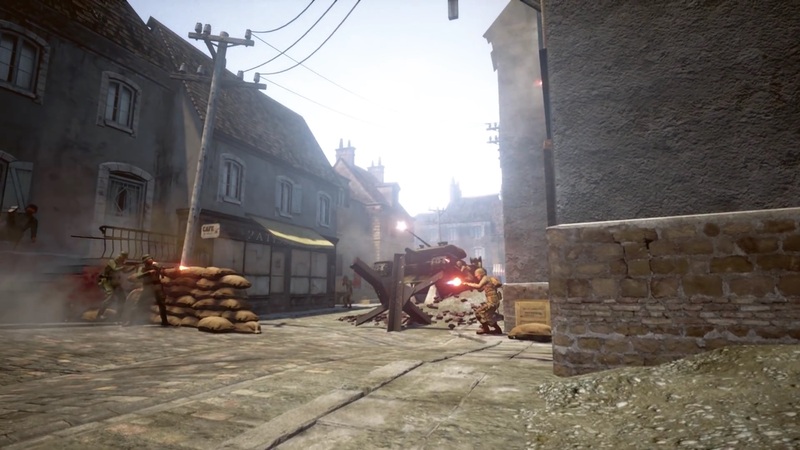 It’s called Battalion 1944, and it will make its way to not only PC, but also the PS4 and Xbox One. It was hyped as bringing back the World War II shooter. Apparently, it was successful, so much so that there’s a new one on Kickstarter already. 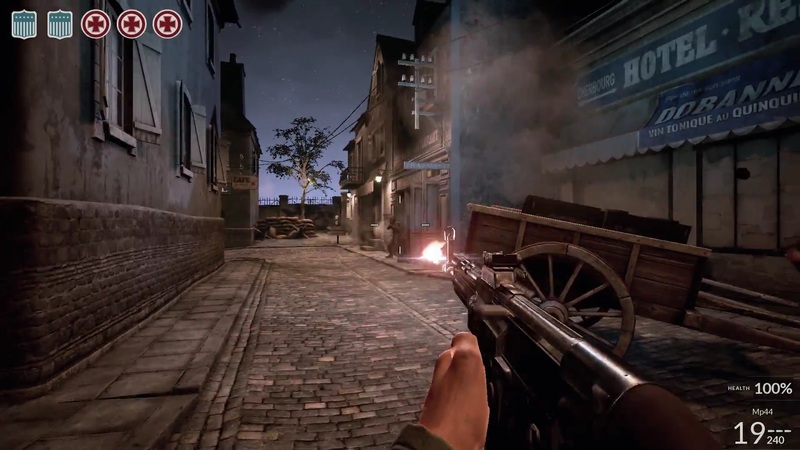 Days of War looks to play Battlefield to Battalion 1944’s Call of Duty. And look at that, Electronic Arts makes Battlefield and Driven Arts is developing Days of War. Sometimes you can’t make this stuff up. They even tout access to a motion capture studio, a remarkable feat considering their low $100,000 budget. There’s not much more info about the game on Days of War’s Kickstarter page. There are some charts about and a budget breakdown and various reward tiers, and even a trailer for Unreal Engine 4 itself, bizarrely. If there’s one thing that Days of War has above Battalion 1944, it’s that it has a short gameplay trailer available. None of this is trying to suggest that Days of War is a rip-off of Battalion 1944. However, I do think Driven Arts is trying to ride off the coattails of its success somewhat. Promising console ports and motion capture, as well as hyping up Unreal Engine 4 makes the two games look similar. The string of nearly identical quotes makes the campaign look like a poorly handled clone. I’m not sure if Driven Arts knows exactly how much money console ports and motion capture cost. They’re also promising a rapid release schedule, with a beta available in June and full console release by December 2016. They promise all of that with a goal of only $100,000. Give them points for ambition if nothing else; but games take more than ambition. I do think Driven Arts is trying to make Days of War the best it can be, but the Kickstarter page doesn’t do a great job of selling them as developers. Track the progress of the Days of War Kickstarter in our Campaign Calendar.